Brand new 2 bedroom, 2 bathroom apartments located in Torre de la Horadada area, Costa Calida. Offering a choice of overlooking either the two communal pools or landscaped gardens. The properties have a spacious dining room/salon, an open plan kitchen, two double bedrooms, two shower rooms and a terrace. The complex benefits from a communal swimming pool, surrounded by a playground and green parks. 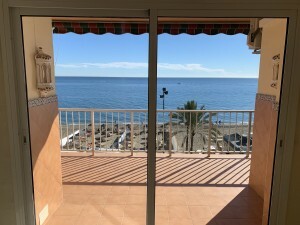 The location is great, just a short walk to the sea and the town of Torre de la Horadada which hosts a variety of restaurants, bars and cafes, plus only a fifteen minute drive to the the airport. Ideal for year round living. Prices starting from 154.900? for a two bedroom property, and 204.900? for a three bedroom property.